Thank you to over *7 Million* TightWire fans across the world! Yes, he’s back, and he’s more daring than ever. 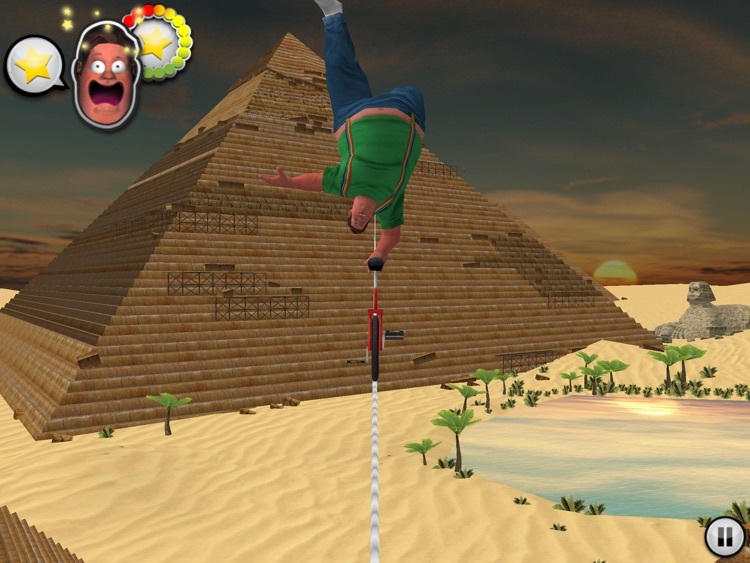 TightWire and its unlikely hero return for a second round of face-smashing, gravity defying, TightWire walking. He flips, he dances, he rocks. 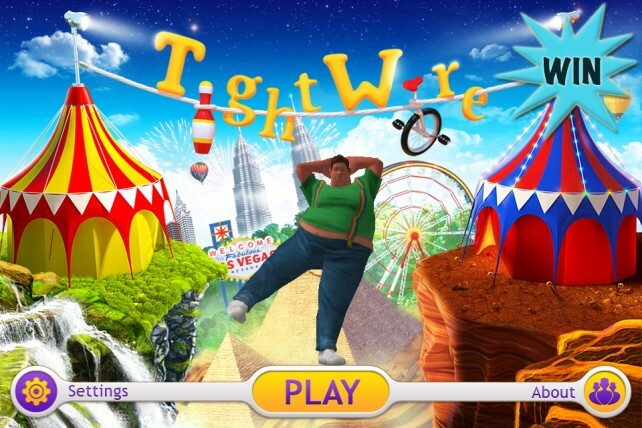 Welcome to TightWire Adventures. 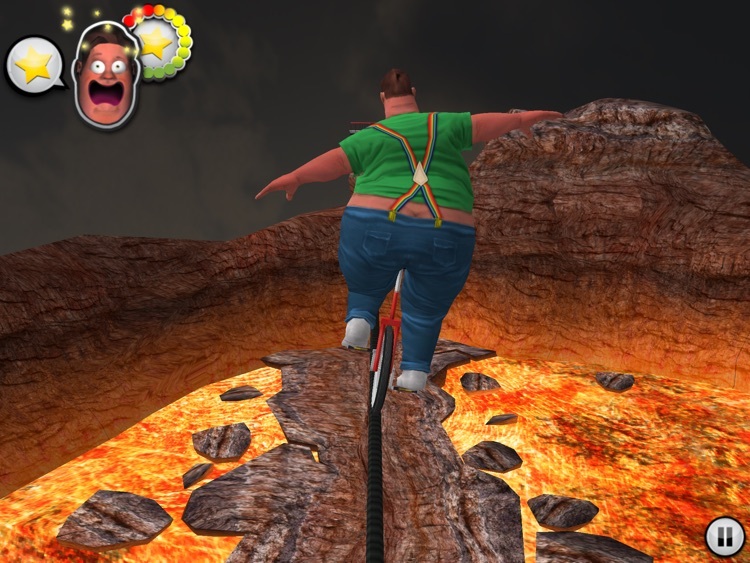 WALK, and now UNICYCLE through 15 incredible 3D levels of varying difficulty and length. Battle gravity and projectiles as you try to make it across the TightWire using the accelerometer. A fun-filled game for every age category! 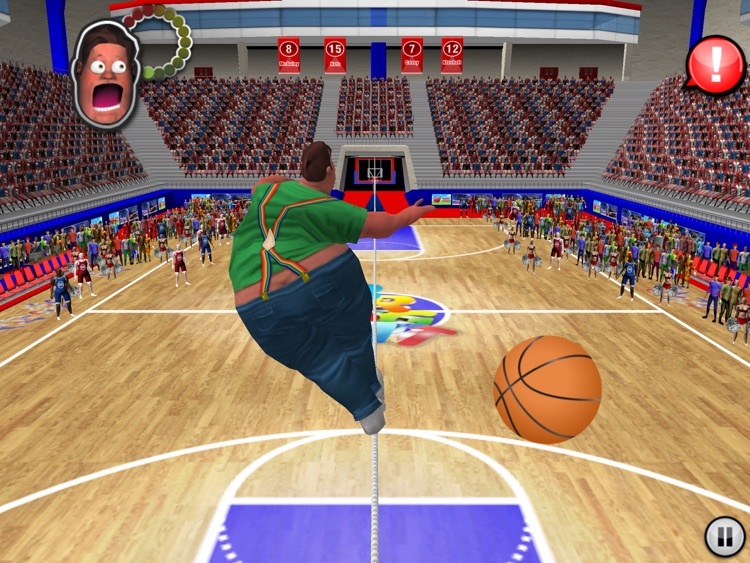 -15 incredible, real world levels! 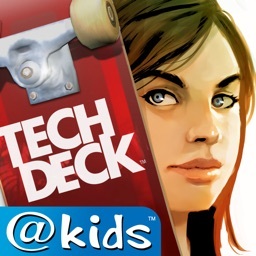 -Master walking and unicycle for each level! -Interactive projectiles unique to each level! -Multiple power-ups, falls and dances! -Easy to learn but hard to master! 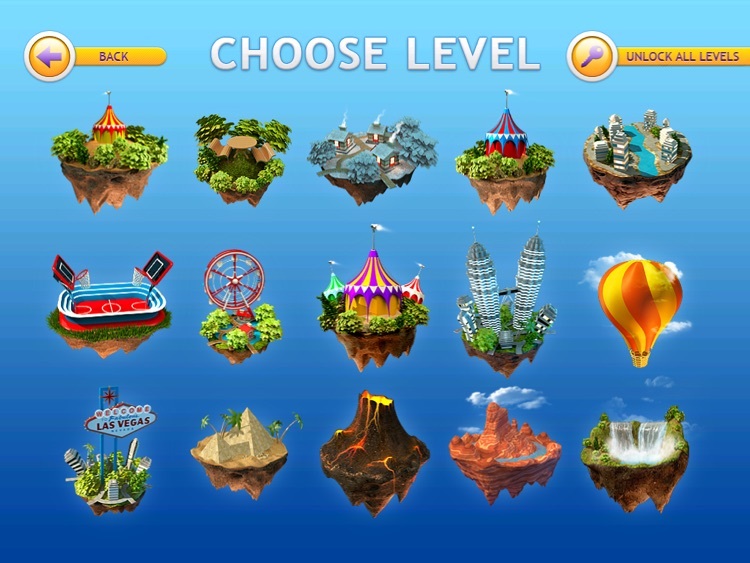 -Updates to come – More skills, more falls, more levels and more game modes in the works! Best TightWire Review of All Time! Before this app i was a mess. I could not read or write. I would never do my homework or walk my dog. 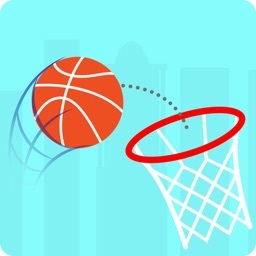 Thanks to this app my life has turned around for the better. 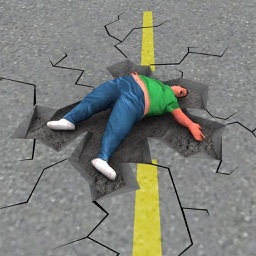 This app taught me not to take chances in life. It also taught me to take up a hobby. In life i swatted out the bad habits (like in the game) and finally crossed the tight rope of life. This game has helped me tremendously. If it wasn't for this game i would be a dark evil hermit sitting in a waterfall cave. 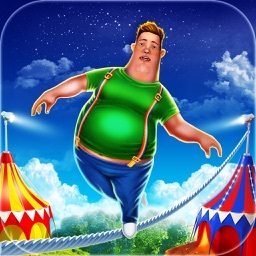 This app has inspired me to start walking on a tightrope. In my spare time i now knit and ride ostriches. The creator of this app is truly a genius. 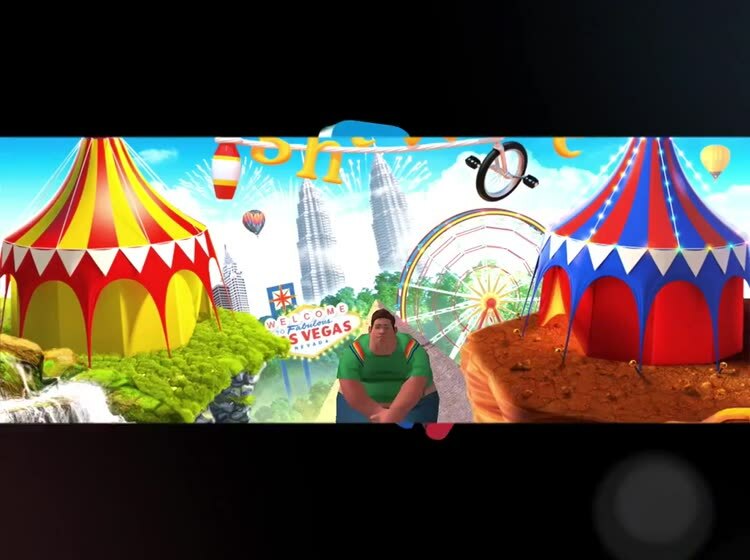 The title screen music is a soft lullaby that spoke to me, it said "you are amazing,child, for you can do anything and make your life meaningful." !!!! !THANK YOU TO ALL THE TightWire FANS ACROSS THE WORLD!!!!! Today's AGF list includes a fantastic platformer, a time lapse video app, and an app for tracking your personal finances. 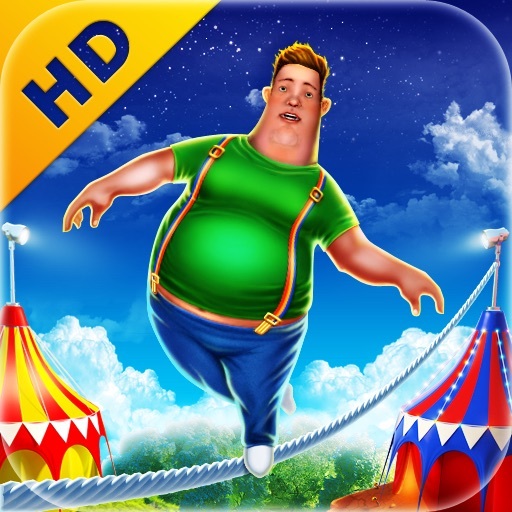 Here's your chance to win TightWire Adventures or TightWire Adventures HD for your iDevice!